There's no single manual for living with kids in the city. ​Fortunately, DBFA and our partners have tools and guides for helping you to make the most of your parenting journey in Charm City. 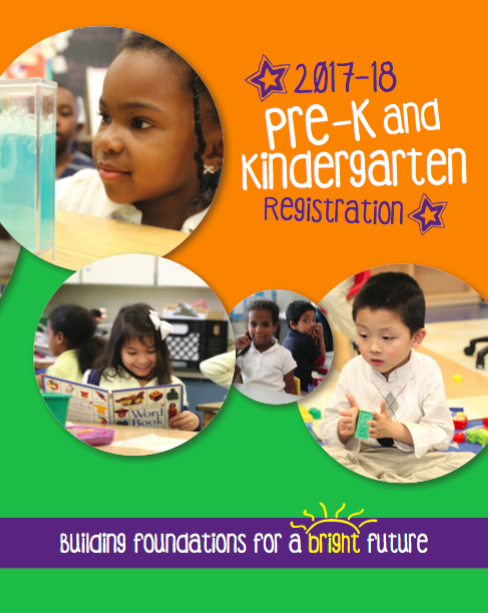 Download this guide for info on daycares, schools and kids activities. Check out what's HOT during summer with our Summer Camp Guide! Summer Fun Guide from Downtown Partnership, Summer in the city is cool. (cool)progeny's guide of stuff to do with kids and "in" and "out" of the city. 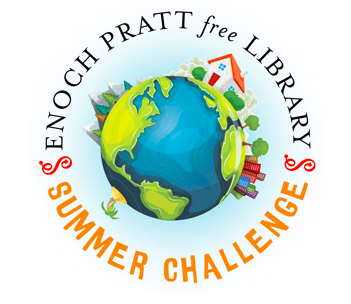 Pratt library summer reading program. Don't get stuck in the summer slump!